The Cairngorms National Park is a world renowned area where both residents and visitors can enjoy an unparalleled range of outdoor recreation opportunities. 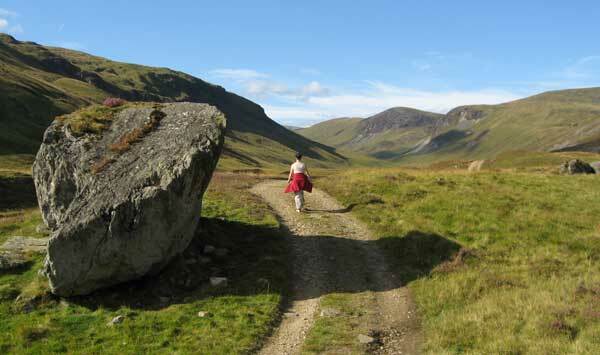 People are free to explore the mountains and glens, the forests and moorlands and the rivers and lochs of the Park. They can do so on foot, in a wheelchair, on horse-back, on a bicycle or even in a boat or canoe, as long as they do so in a responsible manner, with respect for other people and for the environment. Remember to Tread Lightly in the Park and Know the code before you go in accordance with the Scottish Outdoor Access Code. Encouraging responsible sharing of outdoor space between different users, whilst reducing the impact on our protected species and habitats is our management goal. Accessibility for all is the main reason why this superb landscape is much loved and stirs the emotions of so many people. 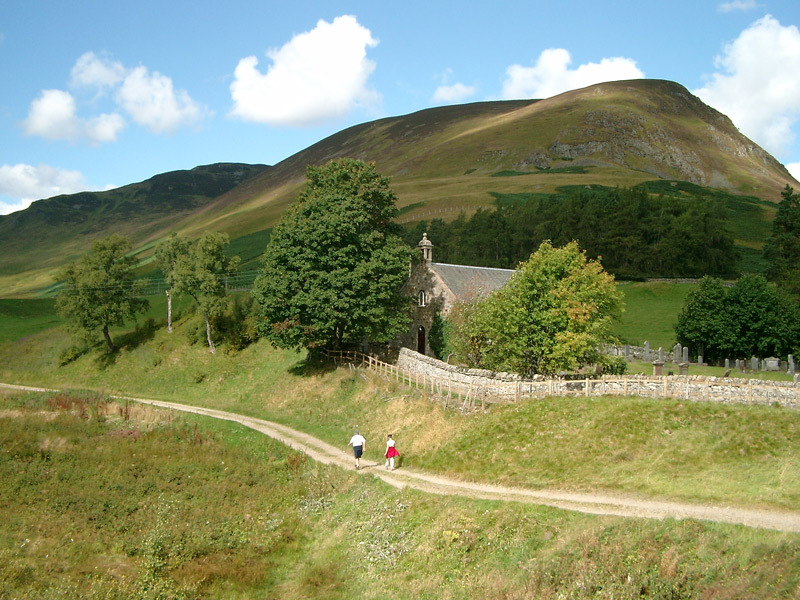 Active Cairngorms, the physical activity and outdoor access strategy for the National Park, goal is to get residents and visitors using the Park for physical activity once a day. Our Core Paths Plan helps to create active places to make this goal a reality. We aim to make it easier and safer for people to move around the Park whatever their age, ability or background; to be more physically active, to learn about, care for and appreciate wildlife and culture in the National Park. 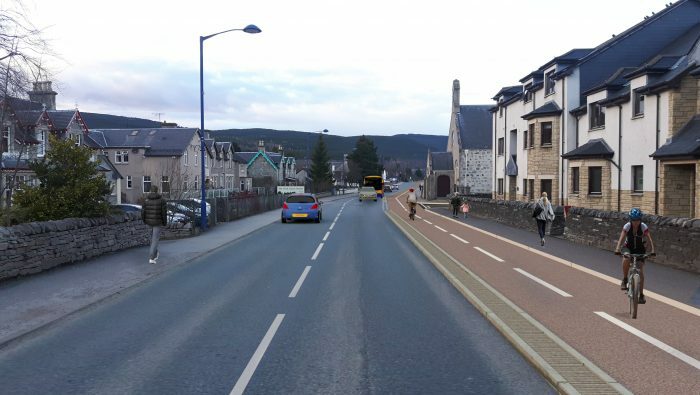 We want people to, walk or cycle to school and work safely and for visitors to have an outdoor experience in the Cairngorms that is second to none. Our aim is for all residents and visitors to enjoy and use the Park for physical activity once a day. We work closely with the Outdoor Access Trust for Scotland (OATS) works to develop, improve, repair and promote path networks in the Cairngorms. OATS is a company limited by guarantee with charitable status.